Bolton’s relegation from the Championship moved another step closer this weekend as a Mason Mount hat-trick and a strike from Craig Bryson saw Wanderers thrashed 4-0 at Derby County, leaving them ten points from safety with just four games remaining. Away from the on the field disappointment, uncertainty continues to reign around the club’s future, with the Lancashire side set to return to the high court just days after the end of the season for a third instalment of a hearing into the winding up petition brought against the club by HRMC. 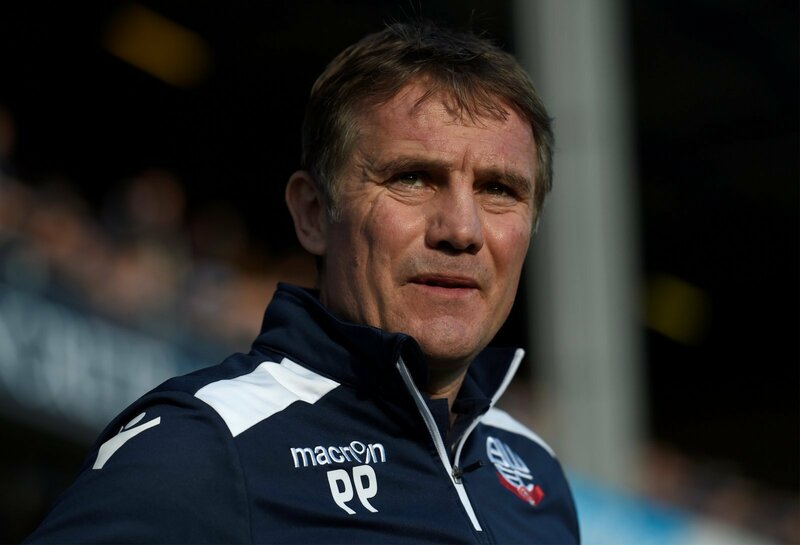 With negotiations still ongoing over a potential takeover, reportedly by former Watford chairman Laurence Bassini, Wanderers’ manager Phil Parkinson has claimed that the lack of clarity over the club’s future is affecting plans for Bolton’s campaign next season. Speaking in to The Bolton News in the aftermath of the Derby defeat, Parkinson said: “I think everyone is waiting for new owners to come in, if you are going to buy a football club you are going to have your plans on what you want to do and who you want to take the club forward. Taking to Twitter to respond to those claims however, many Bolton fans suggested that results under Parkinson mean that he need not worry about next season, as many appear to either hope or expect that the 51-year-old will be sacked before the start of next season. Here are some of the best of the reactions. Parky planning for next season??? I nearly spat my coffee out reading that . Depends if we have a next season at this rate.